A look at Riverton Wyoming. Sailboats on Lake Dillon, Colorado. In the waves, Big Island of Hawaii. Zipline in the Costa Rican rain forest. Sailboats lined up on the town quay in Vis, Croatia. Hiking along the Continental Divide trail in Colorado. East High School women's varsity soccer game. April, 2015. A few of my coworkers, after a particularly hard day in the office. Last weekend, we took advantage of the fact that snow has finally fallen in the mountains. We spent a little time in the National Forest searching for this year's Christmas tree. Here, the girls decided to test out a big snow bank. For the kids, not the dog. Although I don't know who was more excited for the traditional "back to school" photo this year. Carri and I ventured up to Bottle Pass, and the adjacent Bottle Peak this weekend. Same initial access as Byers Peak, with about 1500 less feet of vertical! This past weekend, Carri, Lucy and I got our first long hike of the season in. 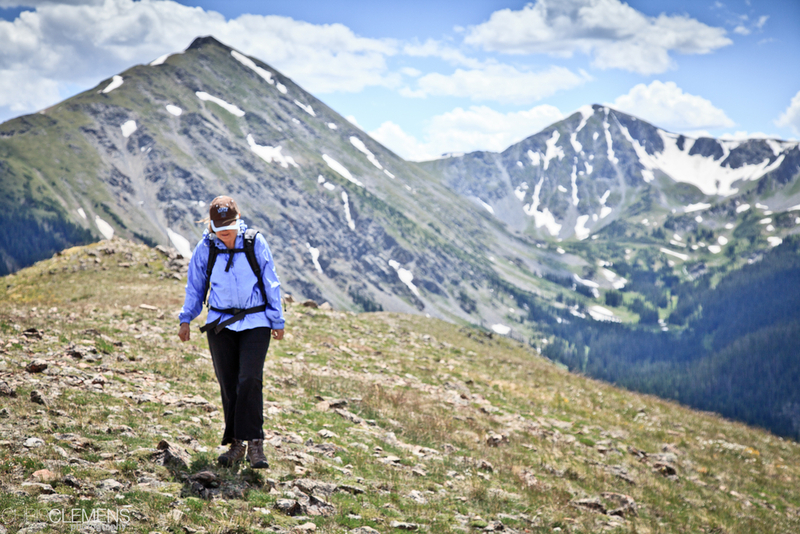 Starting at the top of Rollins Pass, within view of Winter Park, we trekked along the Continental Divide Trail.